This Valentine’s Day, go beyond typical valentines and generic chocolates to show the ones you love how much you truly care. 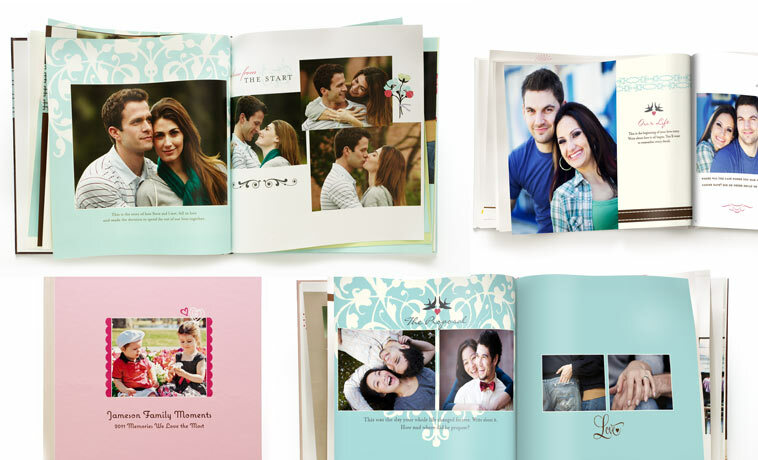 Whether you want to create a treasury for all of your family’s special memories or celebrate your love with your one and only, a custom Valentine’s Day photo book is the perfect medium for your love message. 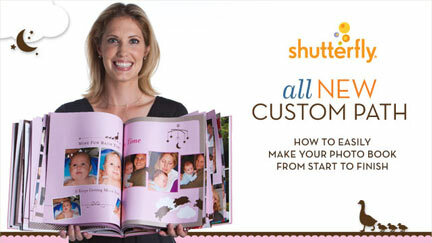 Shutterfly makes it easier than ever to personalize your very own true love story. Whether you are utilizing your bank of lovely family photos from a year full of love or highlighting your favorite romantic memories of your relationship, Shutterfly is here to help you tell your love story. Give your wife or husband a book highlighting your dating years, engagement and your biggest day ever, the wedding. No matter which love story you wish to tell, simply upload all of your favorite photographs to the easy-to-use templates. You can organize your photos and add custom design elements like embellishments and text to help make your photo book truly one-of-a-kind. Print just one copy for the one you love, or have a few made to share with your entire family. If you have run out of creative Valentine’s Day gifts to give your honey, consider thinking outside the box. If you are a pair that loves coffee and never misses your morning cup, design a set of custom mugs featuring pictures of your dearest moments. They are dishwasher-safe and you will be reminded how much you love each other each morning when you get your caffeine fix. Planning a romantic evening to celebrate Valentine’s Day? Create a set of custom wine glasses to sip away the romantic night in style. Like the photo book idea but want to create a gift that lives in 3D? A personalized photo cube is a fun way to display all of your favorite love pictures. Finding the perfect way to say “I love you” has never been easier. Shutterfly has hundreds of ways to take your favorite memories and turn them into beautiful photo gifts for the ones you love. 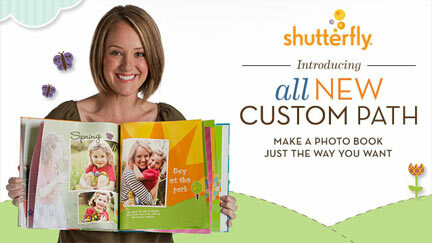 This Valentine’s Day, proclaim your true love with a beautifully printed photo book.